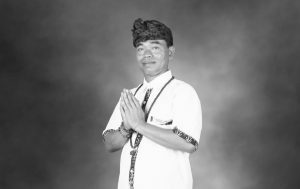 The award-winning Remède Spa at The St. Regis Abu Dhabi will offer private one hour healing sessions with traditional Balinese Healing Master, Guru Made Sumantra, from Tuesday, 2 until Saturday, 6 April and an exclusive group healing class with yoga techniques on Thursday, 4 April. 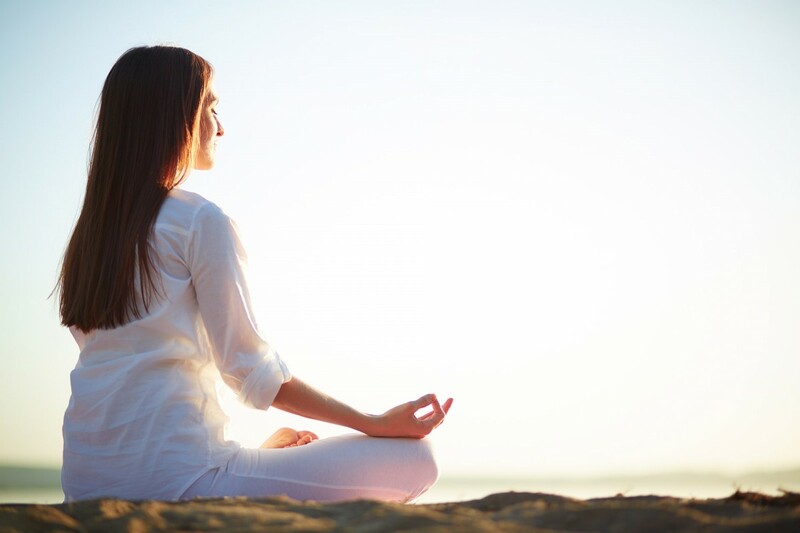 Made Sumantra’s healing techniques work on the mind, body and soul, raising the body’s natural cell system and healing system, balancing emotional, mental and physical energy, strengthening self-protection from negative influences and developing the opening process of the chakra, major and minor. One-hour private healing sessions are available from 2 – 6 April, daily from 10am to 11pm at Remède Spa. Each session costs AED 600 inclusive of all taxes. 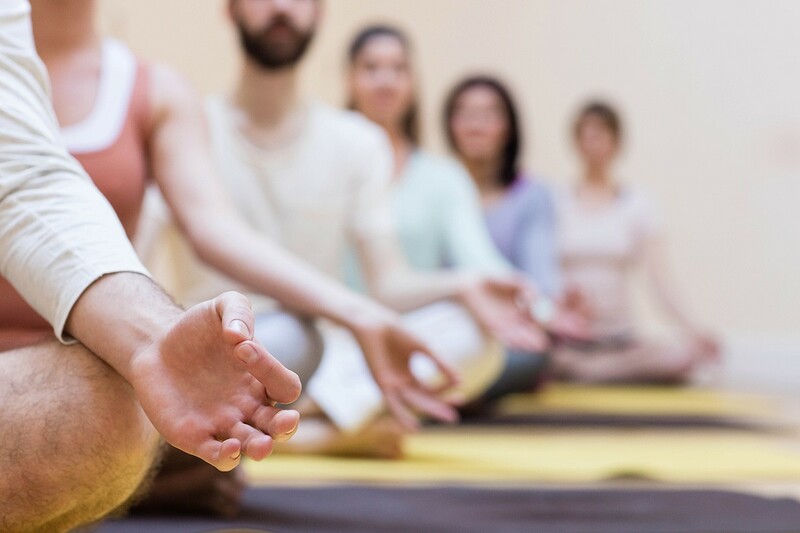 The therapeutic Balinese group yoga session takes place 4 April from 5-6pm for exclusively 30 guests and will begin with breathing and stretching, before moving into a series of yoga postures. It will end with cleansing breathing and meditation. Available at AED 195 per person including refreshments and a yoga mat. 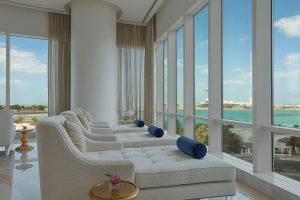 Made Sumantra is visiting The St. Regis Abu Dhabi for five days only; appointments are available from 2-6 April, daily from 10am – 11pm at AED 600. 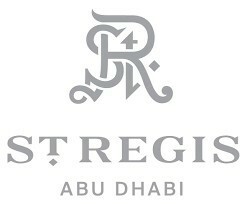 Please call 02 694 4100 or email remede.abudhabi@stregis.com for more information and bookings.